Winter is Napa's quietest season, after the fall harvest is laid away to become wine and the grapevines drop their leaves to wait for spring. Winery tasting rooms are seldom crowded this time of year, so you'll feel like a VIP everywhere you go with the staff giving you plenty of attention. A winter getaway in Napa or Sonoma can also be a relaxing, laid-back affair. Pick a hotel or inn with an in-room fireplace, take the time to slow down. If a rainy day leaves you feeling chilled, you can always get a mud bath at a Calistoga spa. 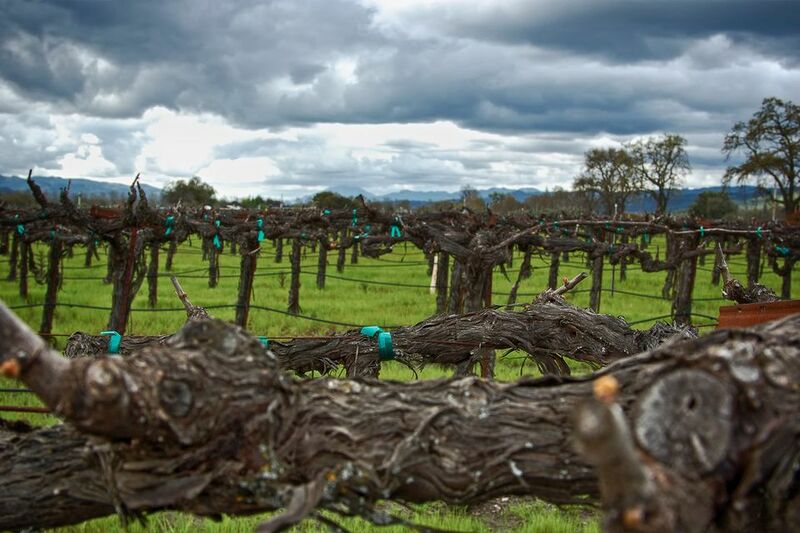 Winter (November through January) is the rainiest and coolest time of year in Napa. But keep in mind that's California version of rainy and cool and much more comfortable than the colder climates of other places. California weather varies—some years may be quite dry while others are very wet. Napa's winter high temperatures are typically in the upper 50s F, and lows average around 40 degrees F. The average chance of rain in Napa from January through March is 40 percent, and more than half of those rainy days are just a drizzle. In any year, the weather might be very different than the average. Check the forecast a few times before you go to get a better sense of what to expect during your visit. Packing depends mostly on the weather. Bring an umbrella or rain jacket just in case you do visit during a rainy period, and pack a few lighter layers and a jacket, especially for evenings that can get chilly. Fresh olive oil: It isn't exactly a formal event, but early winter is time for the olive harvest, with new olive oil (olio nuovo) appearing as early as November. Round Pond Estate holds special olive mill tours, fresh olive oil days, and oil tastings in November and December. Holiday tractor parade: Calistoga (which is Napa Valley's northernmost town) kicks off their holiday celebrations with a lighted tractor parade, usually held at the end of November. Napa Valley Truffle Festival: If you like those earthy fungi, tickets for the January event sell out fast. Mark your calendar to get them when they go on sale in October. There was once a Mustard Festival in Napa. It has been canceled, but that doesn't mean the wild mustard plants went away. They start blooming in the vineyards as early as February, creating a vibrant carpet of bright yellow flowers. If you avoid the year-end holidays and Valentine's Day, you can find some of the best hotel prices of the year in the winter. Also, try to visit during the week if you can—room rates can drop by as much as 40 percent from Sunday through Thursday night.